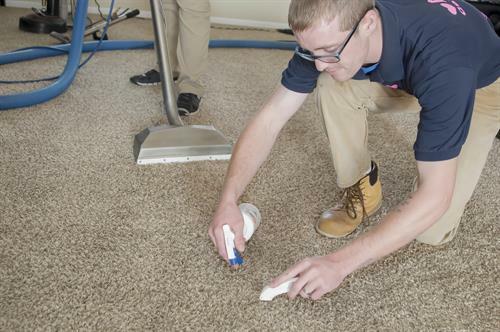 Professional truck mounted carpet and upholstery cleaning. 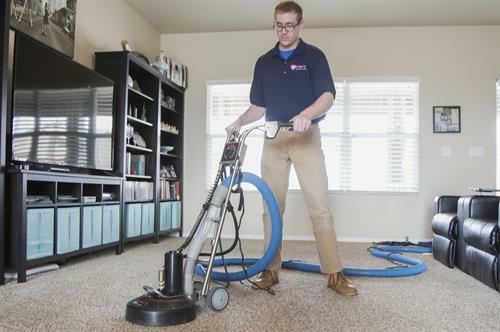 Our highly trained staff of IICRC certified technicians will clean your home or business carpet, upholstery , tile or area rugs. 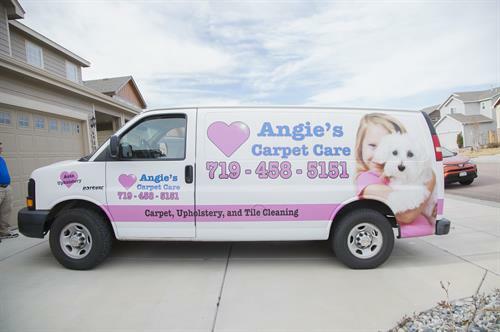 Angie's Carpet Care is a local family owned company. 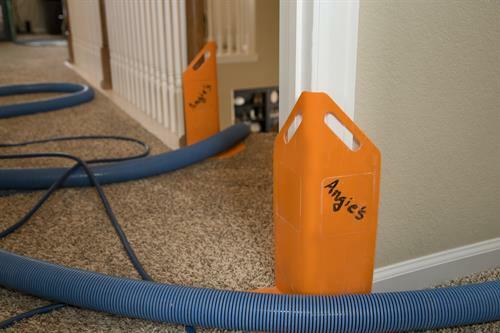 All of our work is guaranteed and quotes are free. 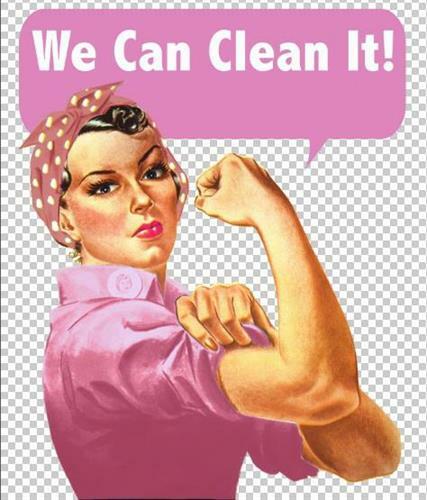 We specialize in treating pet stains and odors and red stain removal. 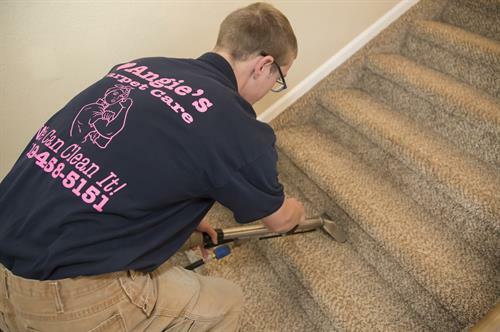 Angie's also does carpet repairs and stretching.We are happy to provide free black light inspections to reveal any hidden pet issues in your carpet and to target our enzyme and deodorizer treatments. 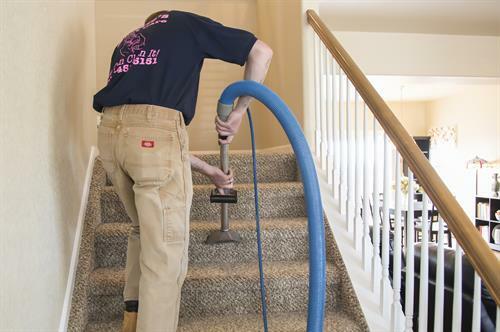 We use truck mounted equipment to give the most lift, suction and heat to properly clean your carpet. The carpets are also groomed with a carpet grooming rake so we avoid leaving swirl marks are shark tooth ''V'' patterns when we are done. Our Scotchgard protector is also available to help caret stay looking better, longer. This also come with our 12 month Scotchgard Spot and Stain Warranty. This means if you choose the protector option, we will come out for 12 months and treat any stains you are not able to get out with the Free bottle of Pro spotter that we provide for you. It is our hope that you will allow us to serve you for years to come.